Now another updated report reached us from Ireland. It’s my great pleasure to share the very informative report about Irish culture from an exchange student studying at Dundalk Grammar School in Ireland, Mizuki. Why don’t you give it a try to bake “soda bread” with the recipe in this report? Hello, everyone! I’m Mizuki Komatsu a one-year exchange student studying abroad at Dundalk Grammar School in Ireland. I spent 5 months here in Ireland. So, I have 4 months left in Ireland. I feel that time flies so fast. I’d like to enjoy my studying abroad time in Ireland from now on. By the way, I’m going to tell you about activities of choir club and cookery club at Dundalk Grammar School here, which is also my mission for this exchange in Ireland. Choir club is active every Tuesday and Thursday. In this schedule, I always join the choir club activity every Tuesday. As activity of our choir club, I sang in the school musical and Christmas carol until now. Then, I organized singing a song in Japanese and I talked about this thing with my teacher. And then, my teacher accepted my suggestion to sing songs in Japanese in the choir club. According to my teacher’s advice, we, the choir’s members will be able to sing Japanese songs on Culture day. “Culture day” is a big event that introduces the cultures of various countries. We are practicing Japanese songs right now. I think that it is so hard for Irish people to sing in Japanese. 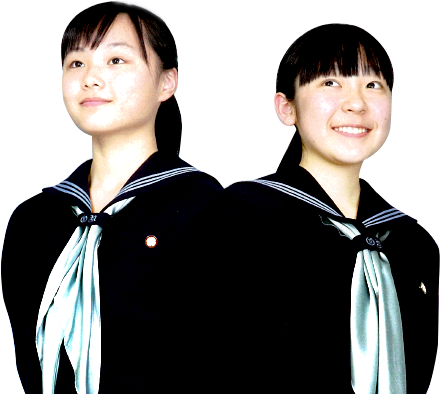 But, I’d like to teach them Japanese pronunciation to sing a Japanese song very well. 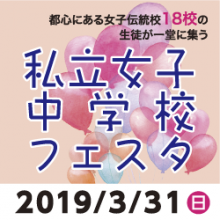 I will do my best for singing in Japanese with choir club’s members on March. Secondly, I’m going to explain about cookery club. Cookery club is active every Thursday. Then, we make different food every week. In this report, I want to tell you about what we did to bake this traditional bread last Thursday. This traditional bread is called “soda bread”. This bread is very popular for Irish people. Then, I like this bread, too. 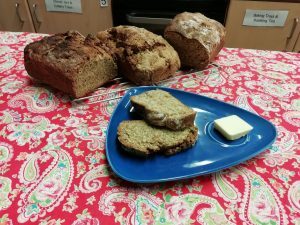 So, I was so happy when I learned how to bake soda bread. Now here, I will explain how to bake soda bread. １　Prepared heat the oven to 220 degrees C.
２　Sift flours, salt, sugar, bicarbonate of soda and oats together in a bowl. ３　Add buttermilk and milk into the bough. ４　Form into a ball. ５　Place onto a greased baking tray. ６　Cut half way through the loaf with a sharp knife then again the other way to form cross. This splits the bread into crusty sections. ７　Bake for 30 minutes, Bread is done when it sounds hollow when tapped. ８　Let it cool on a wire rack for 10-15 minutes. In this way, I finished cooking soda bread. I could cook bread the same size as bread that I am often eating. It tasted so good. Through cooking this bread, I learned I’d like to cook other traditional foods. Finally, I am happy to share with you the photo of the bread that I baked.